4th ascent: Dave Graham on 21 May 2001. 5th ascent: Christian Bindhammer on 14 May 2003. 8th ascent: Markus Bock on 22 October 2005. 9th ascent: Kilian Fischhuber (video) on 25 September 2006. 11th ascent: Patxi Usobiaga on 24 October 2008. 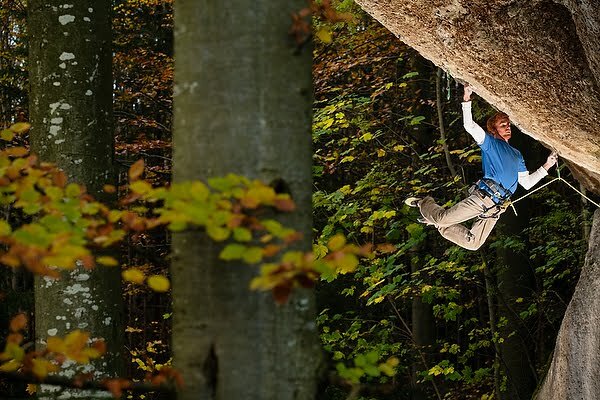 Gullich climbed the route using a 16 moves sequence. Simpson and Koyamada used a different sequence with only 11 moves.